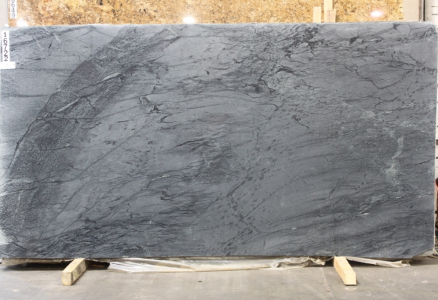 Soapstone is a natural stone that has many distinctive benefits as compared to other natural stones. For centuries, the stone has been used as a medium for carving. 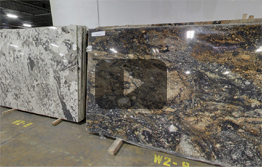 It is an easily carvable stone which makes the stone cutting and installation of kitchen/bathroom countertops and sinks easier. 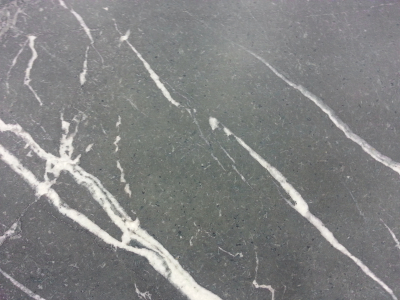 Most commonly found in Brazil, soapstone is a timeless classic available in dark grey to bluish or greenish grey colors. 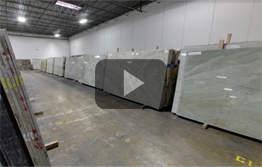 From light to dramatic veins, this natural beauty can be seen in all varieties at our Chicago, IL facility.